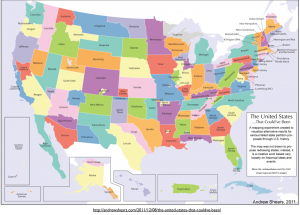 As was noted last October on GeoCurrents, efforts to split U.S. states have been gaining increased attention. 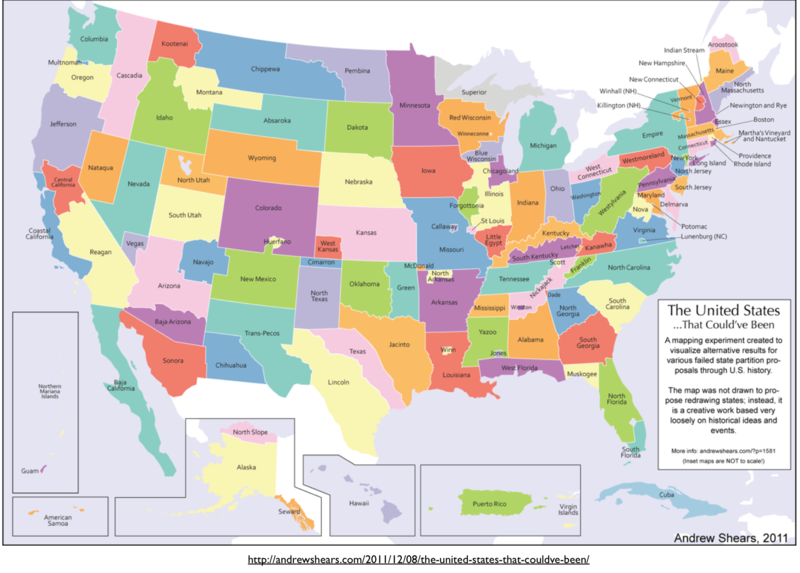 Geographer Andrew Shears has made an intriguing map that shows a number of “failed state partition proposals through US history,” posted here. Note that few of the 50 states have never been so challenged. 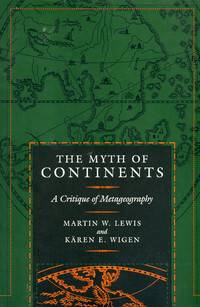 A single map of this type, however, cannot capture all such proposals, as many have overlapping boundaries. 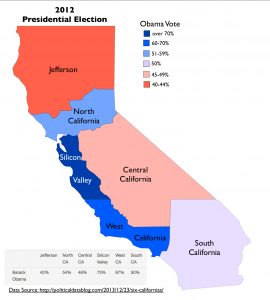 California and Texas in particular have seen many partition plans. On Shears’ map, the proposed state of Reagan in southeastern California is particularly notable. 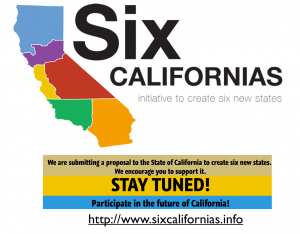 The potential division of California made news again this past December when prominent high-tech investor Tim Draper announced that he would be putting together a ballot initiative designed to create six new states. 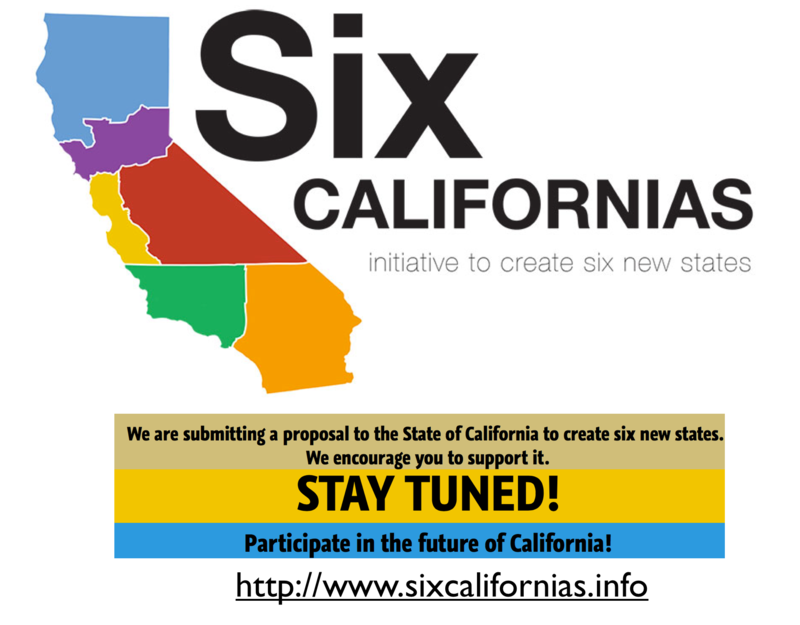 Draper argues that California is nearly ungovernable, and that “citizens of the whole state would be better served by six smaller state governments.” Getting the initiative on the November 2014 election ballot will not be easy, however, as many thousands of signature will first have to be collected. Thus far, extensive organization seems lacking. 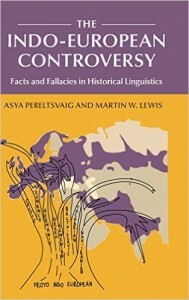 The website devoted to the project does not yet have any content beyond a simple map and advice to “stay tuned.” And even in the unlikely event that the proposal does appear and triumph on the ballot, it is highly questionable whether the U.S. constitution would allow such state-level partition. Regardless of its feasibility, Draper’s partition plan is worth a closer look. State division proposals are usually based on regional rivalries, strong regional differences in political orientation, or the feeling that a particular area is neglected by the existing government (or some combination of the three). 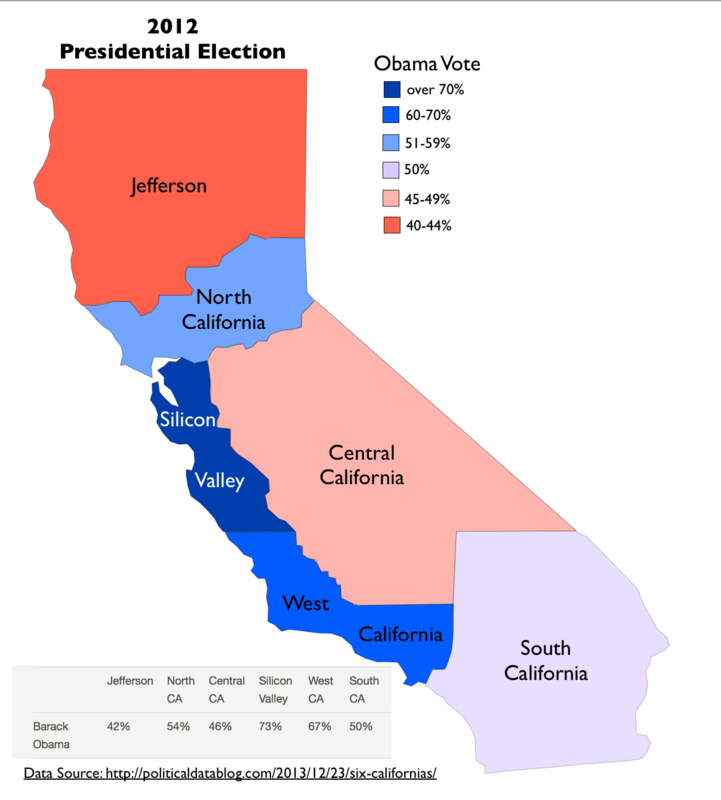 Past efforts to split California have thus most often been based on the rivalry between greater Los Angeles and the San Francisco Bay Area, the division between the more conservative interior and the more liberal coastal region, and the common sentiment in lightly populated rural countries that their needs are not being met by a state government dominated by metropolitan interests. Draper’s plan seems to take all of these issues into consideration, taking a maximal approach to state division. It is questionable, however, whether it does so effectively. One of the most interesting aspects of the Draper plan is the fact that it would divide both of California’s major metropolitan areas: greater Los Angeles and the San Francisco Bay Area. Los Angeles County—by far the most populous US county, with some 10 million residents—would be linked to Ventura, Santa Barbara, and San Luis Obispo counties to become “West California,” while suburban Orange, Riverside, and San Bernardino countries would join with San Diego to form “South California.” Such split does make a certain kind of political sense, as the former state would be decidedly Democratic-voting, while the latter would be more of a political toss-up (the counties that would compose “South California” were recently quite conservative, but they have been trending to the center in recent elections.) I do, however, question the proposed names, as most of “West California” is in the eastern half of what is now California. 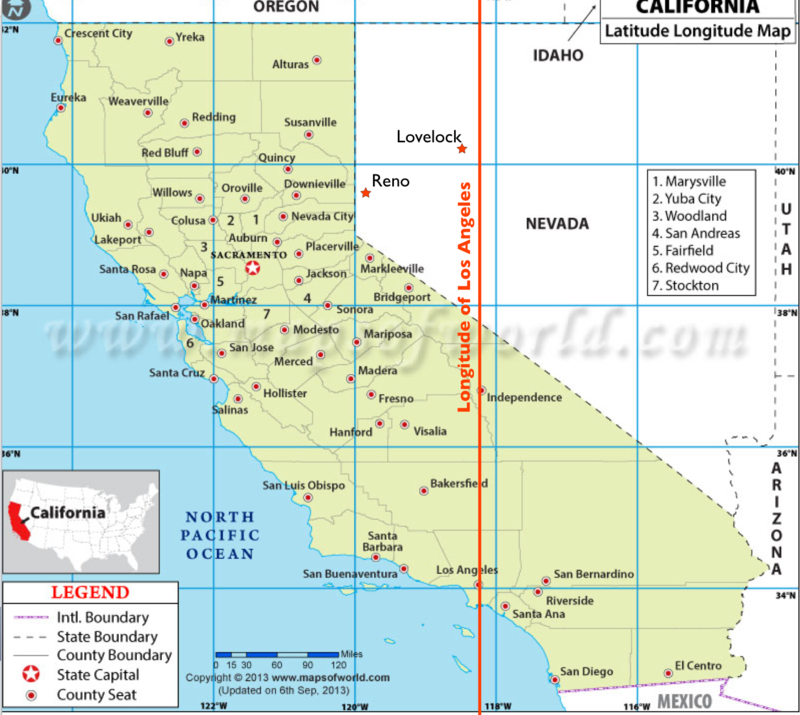 (Ask most geographically informed Americans, “What is the largest city east of Reno, Nevada and west of Chicago, Illinois?” and the usual answer is “Denver, Colorado.” The actual answer, however, is “Los Angeles, California.”) “South California” is also a problematic name, as the heart of “southern California” is certainly Los Angeles. Draper’s proposed “Central California” also makes political sense, as it is anchored by the agricultural heartland of the San Joaquin Valley. It would be a generally Republican-voting state, although it too has been trending more to the center, in part because it is becoming increasingly Hispanic. 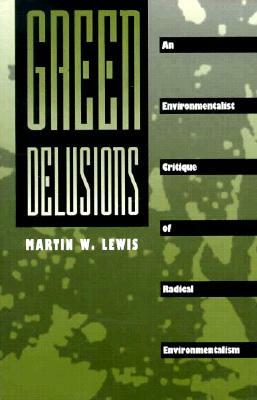 Such a state, however, would reliably vote against most environmental initiatives favored in the more left-leaning coastal counties. The San The Francisco Bay Area would also be divided, with its core going to the new state of “Silicon Valley” and its northern counties placed instead in “North California.” The proposed name of “Silicon Valley” seems unfortunate, as the actual Silicon Valley, as it is conventionally understood, comprises only a small portion of this would-be state. I can only imagine that most voters in San Francisco and Oakland, and also in Monterey County to the south, would find this name offensive. 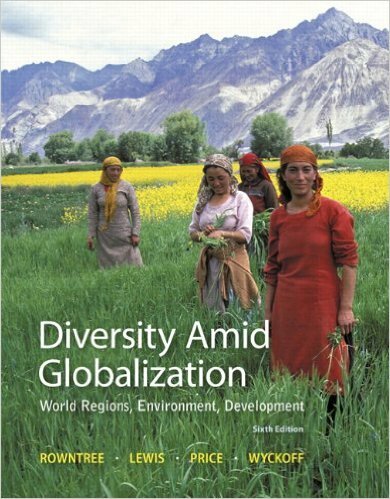 But whatever its appellation, such a state would be far to the left on the conventional political spectrum, especially in regard to social issues. In Silicon Valley proper, however, libertarian leanings are quite common. Draper’s oddest proposed new state is North California. The name is not intuitive, as “northern California” includes the entire Bay Area, while far northern California is instead placed in the state of Jefferson. 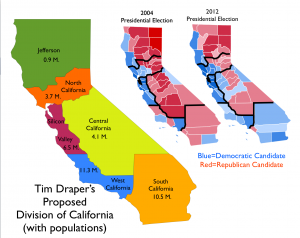 The main problem with “North California,” however, is the fact that it would join together a number of liberal coastal counties with some decidedly conservative interior counties. 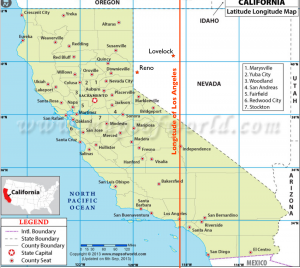 I imagine that this state was configured this way in order to place the resort area of Lake Tahoe, located at the angle along California’s eastern border, in the same state as the north Bay Area as well as the capital city of Sacramento. 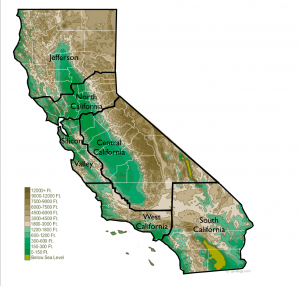 North California would also be politically liberal, much to the consternation of rural voters in agricultural counties such as Sutter and Yuba and upland counties such as Amador and El Dorado. The final state, Jefferson, was analyzed in a previous GeoCurrents post, which emphasized the fact that left-leaning Mendocino and Humboldt counties make a poor fit. I would only note in addition that this version of Jefferson is not conventional, as it lacks southern Oregon.